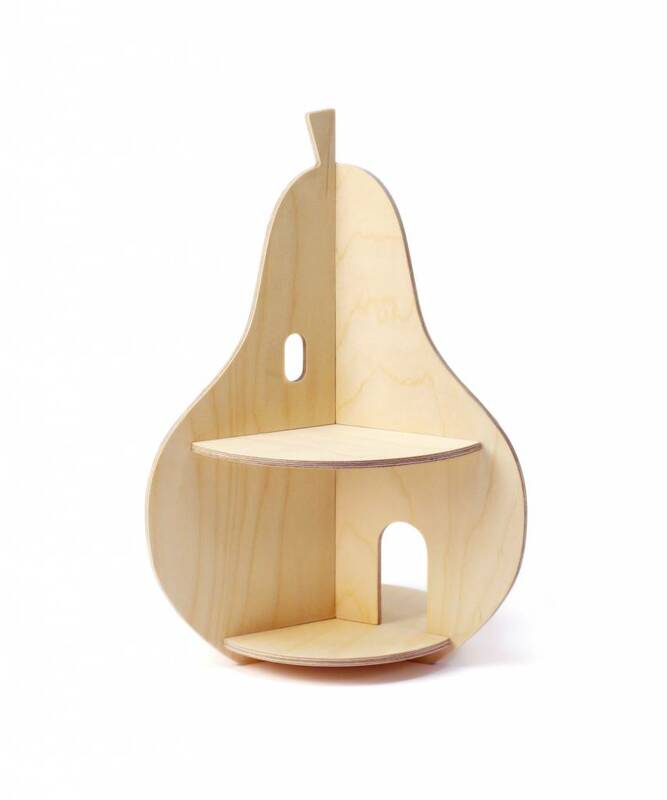 Awesome play house shaped like an pear by Rock and Pebble. 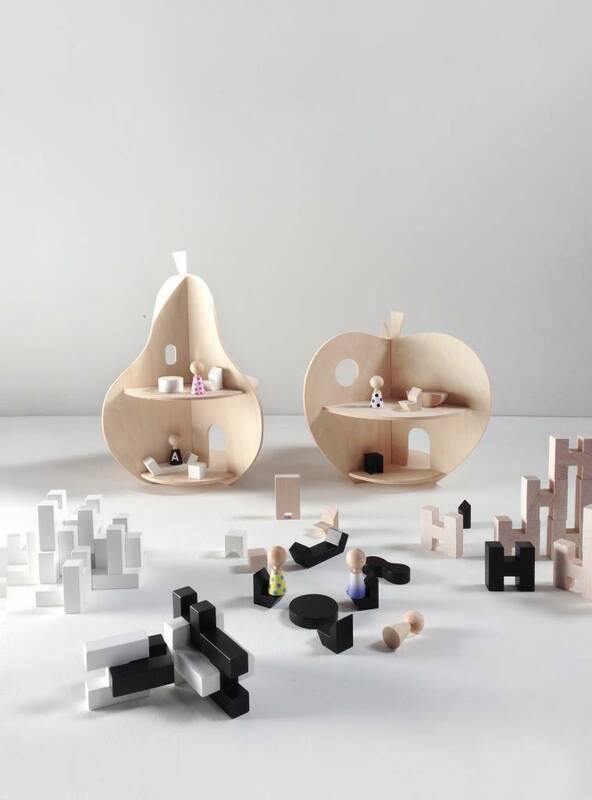 And when you add the dolls (pebbles) and furniture it will be irresistible for any kid. The dolls can be dressed with different stickers and can be switched easily by little fashionista's. 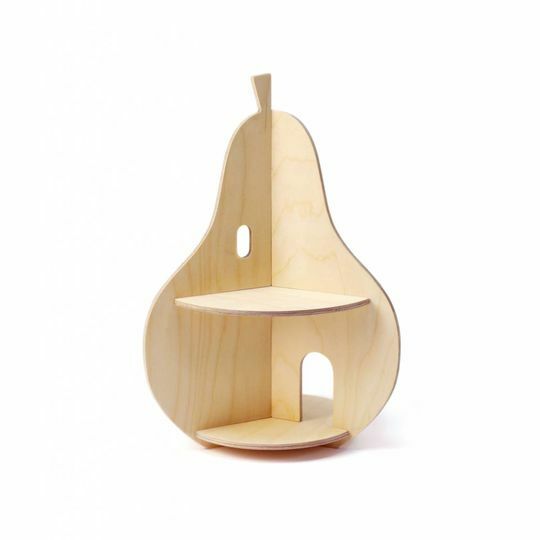 Great to play with and will look good in any modern interior. A typical win-win situation. 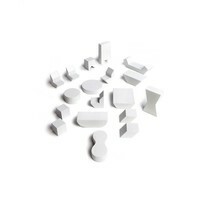 This set contains 5 flat packed pieces that can easily be assembled and taken apart for transport, you can do that in the complementary bag. 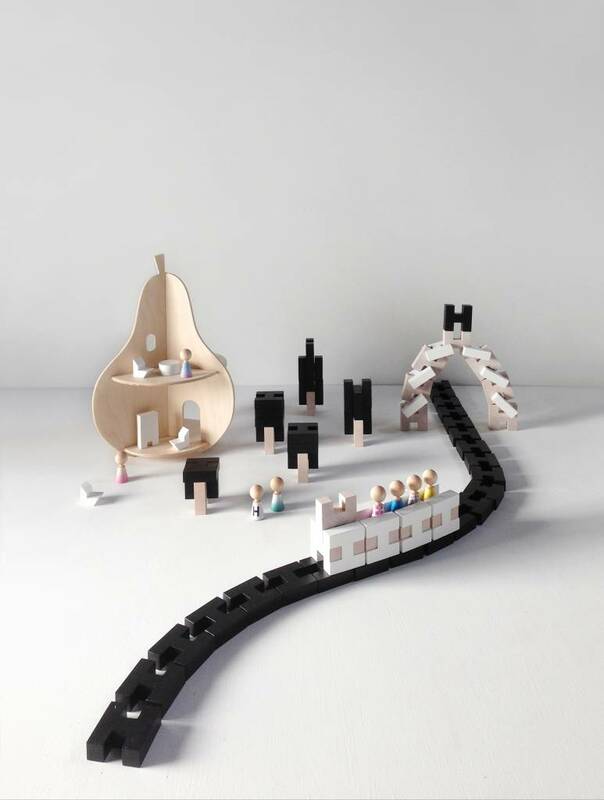 The dolls (pebbles) and miniature furniture are sold seperately.